BronyCon is excited to announce that the talented artist Andy Price will return to Baltimore for the event’s five-year anniversary celebration July 8-10! Price is the first artist to bring his pen to the “My Little Pony: Friendship is Magic” comic series. Prior to his work for IDW Publishing, Price did illustrations on card sets for Rittenhouse/Marvel. On his DeviantArt page, Price calls himself a brony and notes that he is an old-school illustrator who always does his work by hand, not digitally. 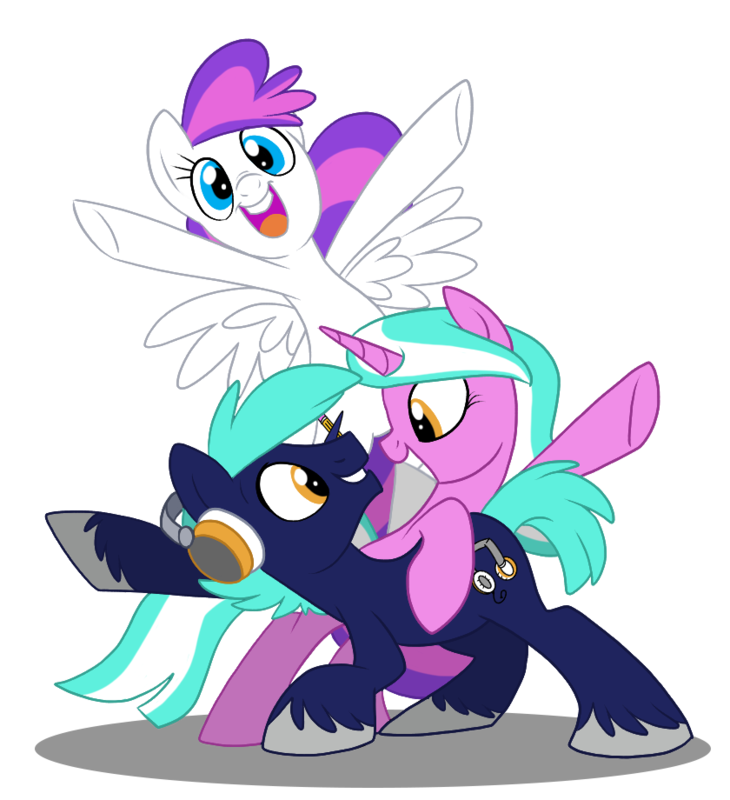 Visit BronyCon’s guest page to learn more about Price and other guests coming to Baltimore this Summer!